I would like to inquire about your property Bayut - CA-R-29155. Please contact me at your earliest convenience. 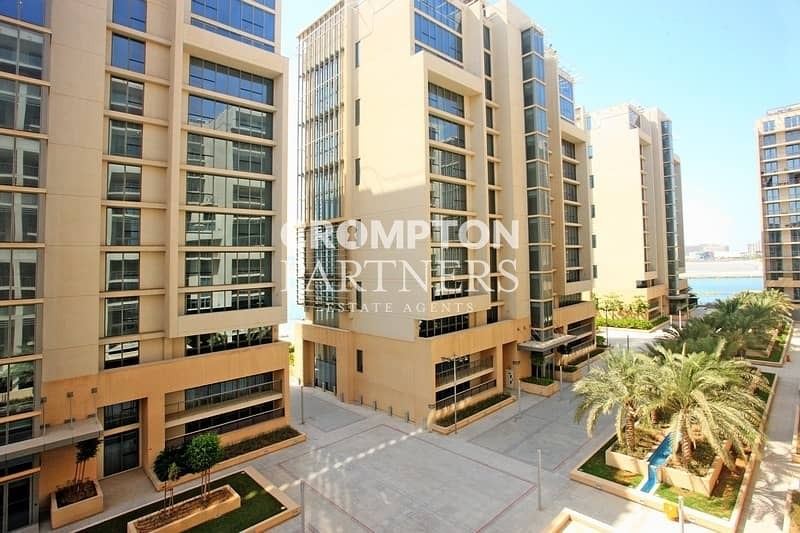 This is a fantastic one bedroom apartment leading out from the spacious living/dining area is an amazing terrace overlooking the beautiful Raha Beach. The open plan, fully fitted kitchen is equipped with an integrated oven and the contemporary style breakfast bar. The double bedroom is appointed with modern en-suite bathroom and substantial fitted wardrobe space. A separate utility room with shelving is ideal for housing the washing machine, dryer. 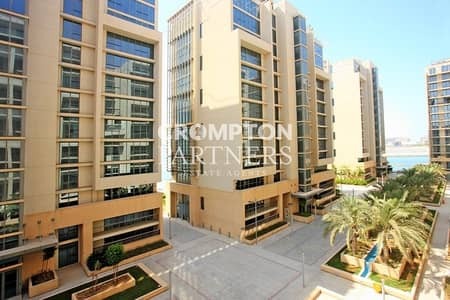 Amenities: There are Communal Swimming Pools, Fully Equipped Gym, a 500m Private Beach for residents only, Library, Shops, Supermarket, 24hr Security and Building Maintenance. Location: Raha Beach lies on the outskirts of Abu Dhabi overlooking Yas Island, away from the hustle and bustle of city life. The popular Spinneys and Waitrose supermarkets are within walking distance. The nearest schools are Raha International, Al Yasmina School, Gems American Academy, and the Canadian International School. Our Fees: 5% of the first year's rental value.